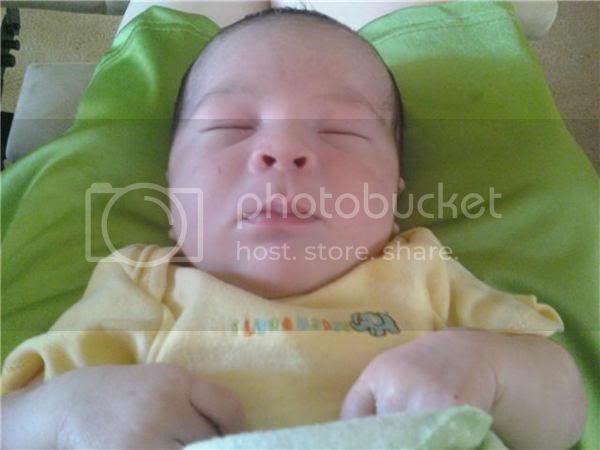 I realized most of my pictures are of him sleeping.. he is so beautiful though..
Aw, congratulations Auntie! How old is he? I'm very behind on my SK time.